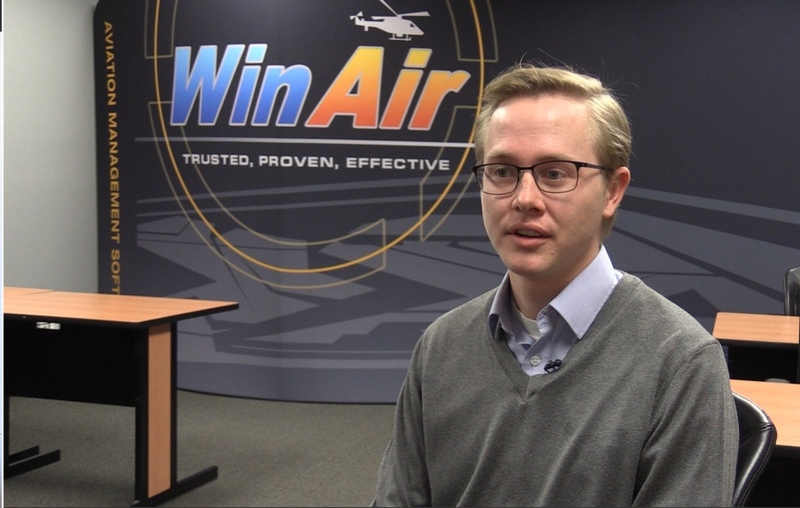 It’s an idea that Kyle Vergeer, the managing director of WinAir, says became a family business a little more than 30 years ago. Vergeer says his parents came up with software to help keep track of basically everything maintenance wise to do with an aircraft. “They wanted to know what tasks they need to perform and provide a method to get that task performed”. “As aircrafts get more complicated and airlines need to be more efficient you don’t want to lose out on the compliance side of things. 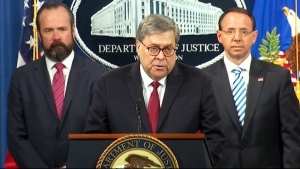 We kind of work behind the scenes trying to make sure (companies) got their ducks in order,” he says. Vergeer says the software is extremely user friendly which is something clients enjoy. WinAir has customers worldwide - from medium-market airlines to special mission markets. The complex clients served means WinAir is always on the hunt for skilled staff in tech space. “London’s a competitive market place for tech savvy people for sure," Vergeer says. There are about 50 staff members at WinAir and the hope is to grow the business in both manpower and clientele in the coming years.